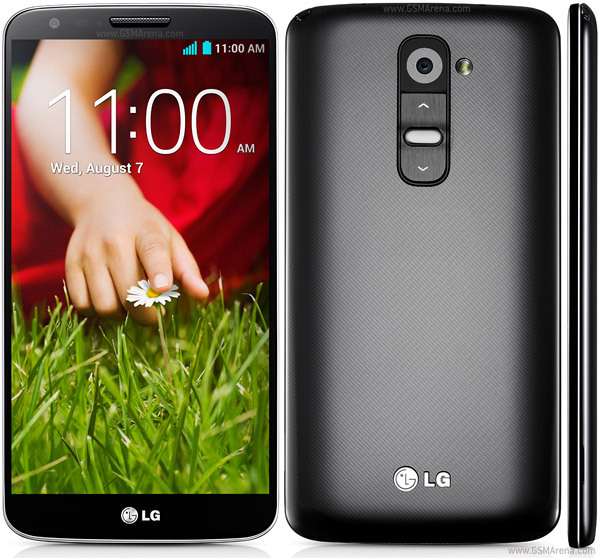 We just received information that the newest Android version should be available for LG G2 from Verizon very soon. However as we all know, the update is being send in stages, so don’t worry if it is not currently available for you. You can check if it is available for your phone right now, by going to the phone settings. The changes that update include are: new software version VS98039A. The new release updates LG’s UI overlay to that employed by the G3. The new lock screen, complete with notifications, and the Android buttons get a new design. Settings are searchable, and also floating buttons can be seen everywhere. Our website sim-unlock.net offers special unlock codes, for all LG models, which IMEI numbers don’t start with 99000.
if you are tired of using the same network all the time, please give us a try we will help you with your problem.